Photographs and Instagram posts aside, one sentimental way by which you can remember a special holiday is through fragrances. Try it, you’ll be pleasantly surprised! 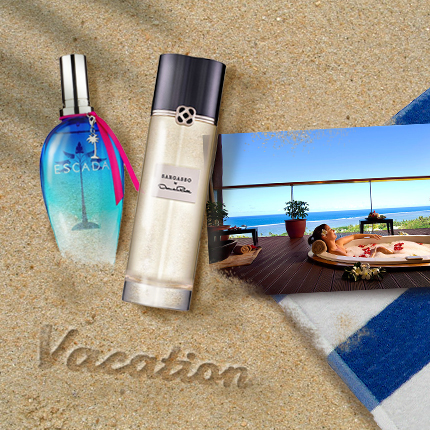 To get you started, here are our recommendations of fragrances you could wear for different types of holidays. Happy experimenting! Imagine the long, scenic roads that’ll lure you towards the horizon, the sweet taste of salty air, the gentle warmth of the sun on your skin … These are moments you will relish over and over every time you catch a whiff of the scent you wear on the trip. So if you’re planning one, don’t neglect to put perfume down on your to-buy list. It should be light, refreshing, crisp and sporty — something that’ll put you and your vroomies in a chipper mood throughout the journey. We recommend something fruity — with lychee, mango or orange, for instance — or a light floral fragrance that contains jasmine, peony or tuberose. 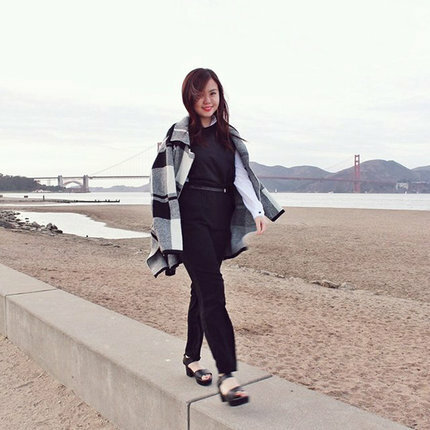 For many people, their honeymoon is probably one of the most memorable of holidays. 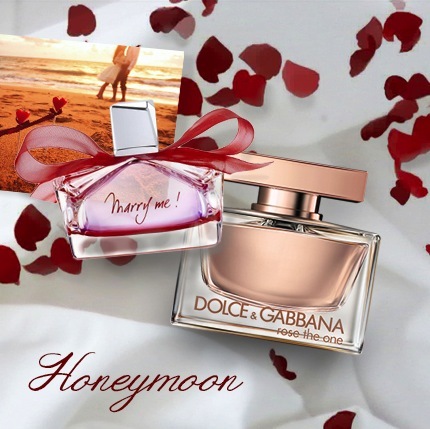 Some of you may want to remember your honeymoon as part of your wedding, and so it makes sense to wear the same perfume on your trip as the one you wore at your wedding. It’ll save you the hassle of shopping for two different fragrances, too. But if you are meticulous to a fault, and plan on choosing a scent that befits the destination, or a scent that’s a little less celebratory and a little more romantic, by all means! While a perfume that’s exotic and Oriental at heart (think resins and wood with musk, vanilla, and exotic flowers and spices) is sure to get you in the mood for love, the most important rule of all is really to just go with your heart: Pick the one you love. If you, like us, enjoy that annual, meditative me-time away from everything and everyone — just you and the sea, the spa and the sound of the waves, as well as a mojito and a good book, then we trust that you already have a pretty solid checklist of what to pack. But here’s a piece of advice: Leave all your perfumes behind. Perfumes you’ve worn to work, to a business meeting, to brunch with the in-laws. Do you really want to pack those memories with you to Bali or the Maldives? So, buy a travel-sized fragrance that catches your fancy at the airport duty-free shop — something that soothes and relaxes your mind, something that reminds you of the ocean, perhaps. Nothing too heavy, that’s for sure! What's your go-to holiday scent? When it comes to achieving that sought after dewy, white skin that seems to glow from within, the Koreans have it down pat. So If you're looking to get the same results for your skin, here are a few beauty tips to implement into your own beauty regimen. While many have come to rely on those all-in-one products, nothing beats the nourishing effects of product layering as it allows you to mix-and-match the exact products to use on your face based on your skin's needs. Follow this tried and test layering order: toner, essence, serum, moisturiser, facial oil, SPF, eye cream. Remember to take a break between each layer to let the product fully absorb into your skin. Hydration is key to get your skin looking plump and dewy. Aside from upping your water intake, take it a step further with a hydrating facial mist to spray all over your face. It's a great product to throw into your bag for an instant complexion refresher through the day. Look for one that works well even when sprayed over makeup. The key to clear skin: keeping it clean. So at the end of the day, be sure to do a thorough double cleanse of your face. Essentially, this process involves first cleaning your face with an oil-based makeup remover (even if you're not wearing makeup). 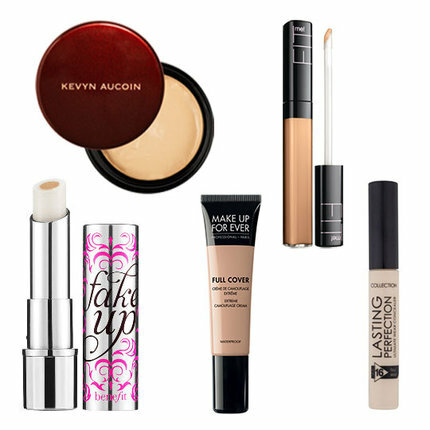 Oil-based products break down makeup and dirt a lot better without drying out your face. Wipe it all away with a gentle cloth before following up with a foam cleanser to wash away the oil. Tip #4: What's Your Essence? 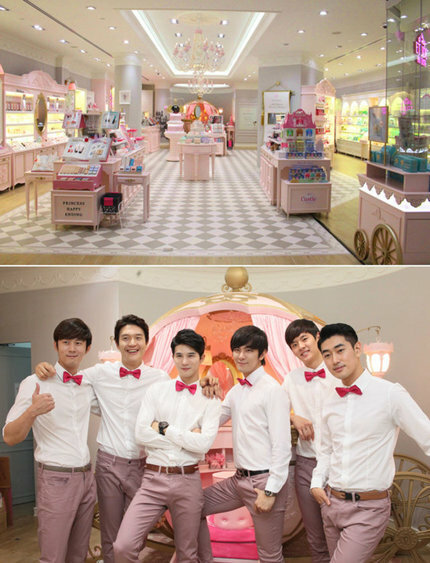 Essences are a big deal in Korea, from whitening, toning, to anti-aging essences, they've got them all. The beauty of this product is in its ability to absorb quickly and thoroughly into the skin, in a manner that outperforms serums and creams. This makes it a great first step to any beauty routine, packing a whole lot of skincare benefits. Plus point: it is also relatively low-maintenance. Just press it gently over you face, let it dry, and proceed with your usual routine. Face masks are all the rage in Korea and beyond. It gives your skin a good'ol spa-like boost in the comfort of your home. These little wonders are packed full of serums that deliver a quick hydrating boost for when your skin is tired and sallow. When you're anticipating a big event in the week, go ahead and plop these on your face every single day. Your skin will thank you for it. In cases when you just want a quick pick-me-up, a sheet mask session twice a week is sufficient. 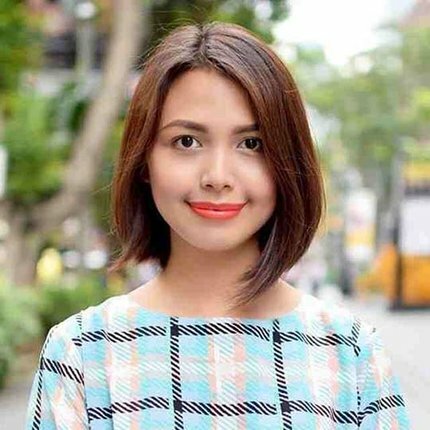 So what's your go-to Korean beauty tip, Clozetters? 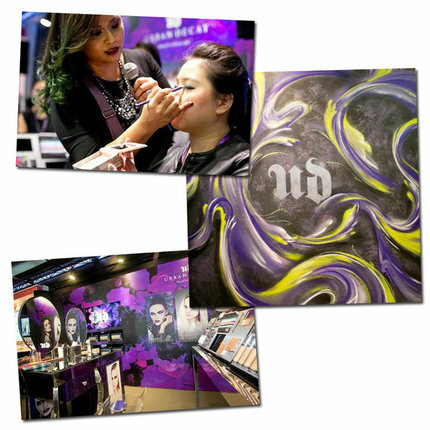 Share it with our Beauty Community! When it comes to your big day, you can’t miss a single detail. Not only should your hair, makeup and gown be perfect – but your fragrance, too. The right scent can lift your spirits and keep you glowing in bridal bliss. Not sure what to wear yet? Here are five fragrances to set the mood on your special day. 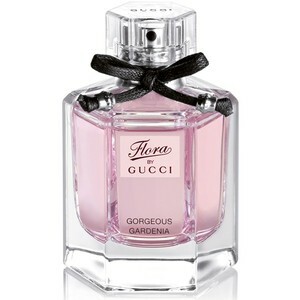 With notes of pear, red berries and white gardenias, Flora by Gucci is a subtle scent that will surely keep you feeling beautiful. 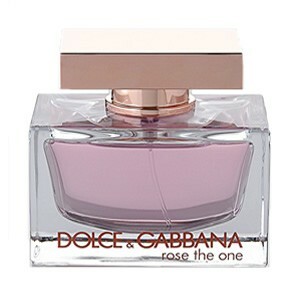 Dolce&Gabbana Rose The One is an intoxicating scent that incorporates black currant, pink grapefruit, mandarin, along with musk and vanilla – an alluring fragrance for the bride who wishes to feel her most desirable. 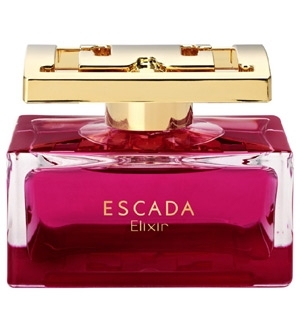 The Escada Elixir is filled with invigorating notes of rose, pear, ambrette seed and grapefruit for a scent that will surely keep a busy bride cheerful and energetic. 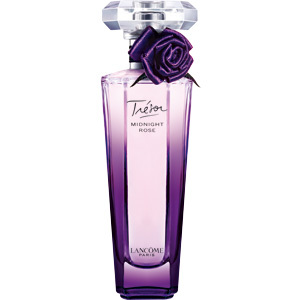 With its heady concoction of raspberry and rose, finished with warm vanilla notes and pink pepper at its heart, Lancôme’s Trésor brings out the romantic mood for any couple. 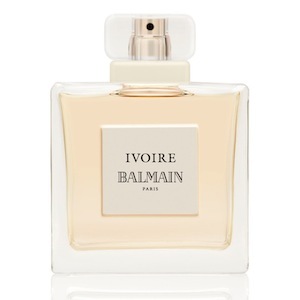 For a classic scent that will make you feel elegant and timeless, look for none other than Balmain Ivoire – a reinterpretation of the old favourite Ivoire de Balmain from 1979, with notes of mandarin, violet leaf and galbanum in the top notes and rose, jasmine, iris and ylang ylang at the heart. What's your favourite wedding scent?